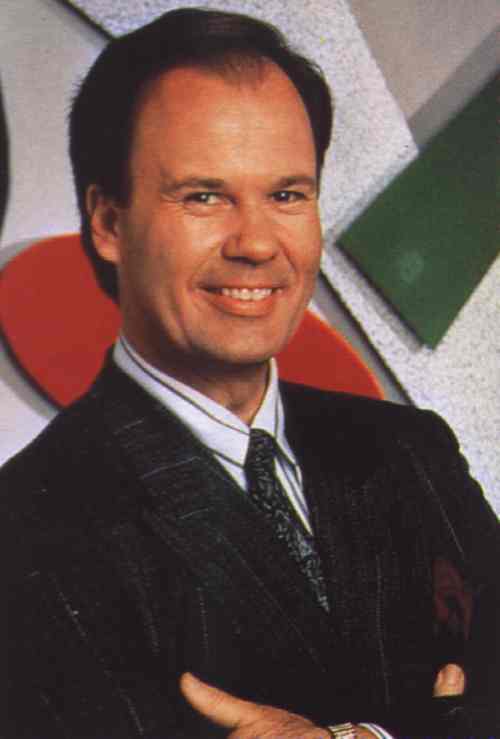 While this Guest Post was not written by Mr. Belding, it was written by a real high school principal who wishes to remain anonymous. Special thanks to this friend of Young Life who took the time to share valuable insight with us leaders. What a great post. Invaluable insight from the inside. THANKS to the principal for sharing. I work for Eastside Capernaum and have volunteered in the school for about four years. Because of 10+ years of volunteering and working at the school with our various staff/volunteers, Young Life is highly favored there. (They don't have a traditional ministry right now). We typically don't interact with the administration much but I'm thinking perhaps we should, if anything hopefully it'd represent Young Life well to them because of the longevity of the service of the Eastside Capernaum volunteers and the fact that we're actually just there to be with kids and be alongside teachers/staff.